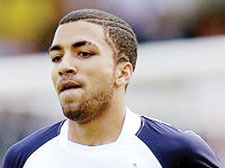 SPURS fans will get their first glimpse of winger Aaron Lennon since his return from the World Cup when he lines up against Real Sociedad on Saturday. 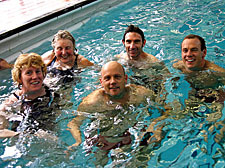 THE borough’s finest have been making a splash against the best Masters swimmers in the World in a major competition in San Francisco. Nine Camden Swiss Cottage Masters have made the trip across the pond to compete in the 11th FINA Masters World Championships.